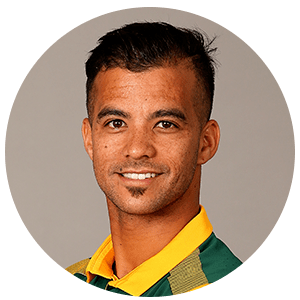 Jean-Paul Duminy, often shortened to JP Duminy, (born 14 April 1984) is an international South African cricketer. He is a left-handed batsman and a part-time right-arm off spin bowler. 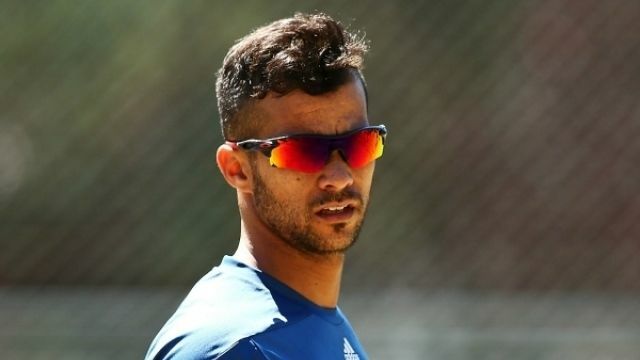 Duminy, who is a Cape Coloured, was raised in the Western Cape and currently plays domestic cricket for his home team, the Cape Cobras and captains the IPL cricket team Delhi Daredevils. Duminy is a successful batsman generally occupying the top order, a skilled fielder and a useful change bowler. He became known during the South African under-19s tour to England in 2003 and in the 2003-04 domestic season, where he averaged over 72, two years after breaking into South Africa's Western Province side. Though he bowls less frequently in One Day Internationals, he has also found success with the ball, making his ODI debut in 2004 against Sri Lanka. 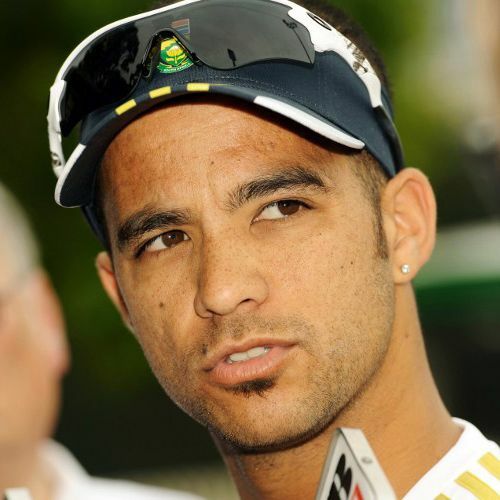 Replacing injured vice-captain Ashwell Prince, Duminy made his Test debut against Australia at the WACA in Perth on 17 December 2008, scoring 50 not out in the second innings by hitting the winning runs in the match after putting on an unbroken century partnership with AB de Villiers. His performance was lauded by numerous critics, including Peter Roebuck. In the next Test match, beginning on Boxing Day, Duminy combined with the tailenders to score his maiden Test century of 166. South Africa were more than 200 runs in arrears when they lost their seventh wicket in the first innings. In the process, he and Dale Steyn (76) put on 180 and surpassed Graeme and Peter Pollock's South African ninth wicket partnership record against Australia. South Africa ended with a 62-run lead and converted it into a nine-wicket win. This sealed the series, the first time that South Africa had won a Test series in Australia, and Australia's first home Test series loss in 16 years. He also took his first test wicket, Michael Clarke during that tour in the 3rd test, and took one of the freakiest catches ever seen in the 2nd Twenty20 international against Australia in Brisbane. David Hussey skied a ball up in the air and Duminy, while running towards the boundary, flung himself in the air, dived, and took the catch with two hands. During 2011 ICC Cricket World Cup, Duminy became the second batsman after Adam Gilchrist to be dismissed for 99 in a World Cup match. Overall, there have been 36 occasions when a player has been dismissed in the nineties in World Cups. 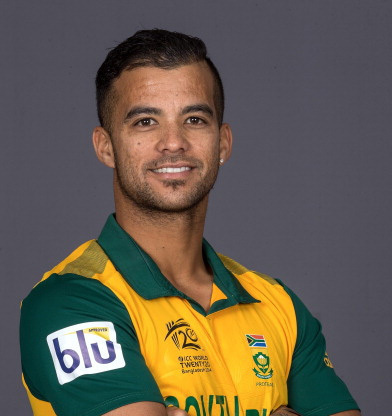 During 2015 ICC Cricket World Cup, Duminy became the first South African to take a hat-trick in a World Cup match. He dismissed Angelo Mathews with the last ball of an over, then dismissed Nuwan Kulasekara and Tharindu Kaushal with the first two balls of the next over. In that World Cup he along with David Miller set the record for the highest 5th wicket partnership in ODI history as well as in World Cup history(256*). On 5 November 2016, Duminy scored his fifth Test century during the first Test against Australia at Perth. The partnership of 250 by himself and Dean Elgar in the match is recorded as South Africa's highest partnership in Perth, the third highest overall in Perth, and their second highest against Australia. On 10 March 2017, Mark Richardson and Simon Doull noted during that his bowling action has changed from a round-arm action to an action similar to Harbhajan Singh. 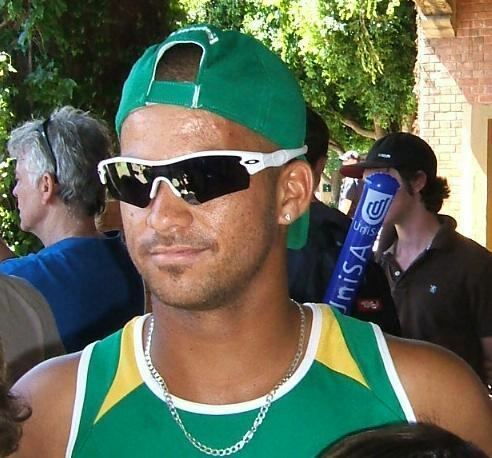 Duminy played in the Indian Premier League in 2009 after the Mumbai Indians franchise acquired him for US$950,000. He scored two half-centuries in the tournament. Currently, he is playing for Delhi Daredevils.